Though relatively small when compared with the likes of China and Singapore, South Korea’s fintech industry has witnessed significant growth in the past years with now some 400 fintech companies present in the country. The ecosystem’s rapid development has been largely driven by government initiatives aimed at establishing a favorable environment for financial innovation. The Financial Services Commission (FSC), South Korea’s financial regulator, announced in 2018 that fintech startups would be exempted from regulations for two years if their apps or services are determined to be “innovative.” The regulator is now working on a financial regulatory sandbox, set to launch in April. AIM is an automated investment service that uses artificial intelligence (AI) to lower fees and give a higher return on investment. The platform offers customized advice and portfolio allocation using algorithms. It attracted 15 billion won (US$13 million) worth of assets in its first year after launch. AIM is a Startupbootcamp Fintech Singapore alumnus. The company is regulated as a qualified investment adviser registered with the South Korea Financial Services Commission. Bithumb is one of South Korea’s largest cryptocurrency exchanges, operated by BTC Holding. In January 2019, the company began laying off employees in South Korea in response to declining trading volume and profits, the burst in cryptocurrency bubbles in 2018, as well as part of its focus on expanding overseas, including in Japan, Thailand and most recently the United Arab Emirates (UAE). That same month, OTC-listed holding company Blockchain Industries signed a binding letter of intent to merge with Bithumb on or before March 1, 2019. The plan is to form a new publicly traded entity called the Blockchain Exchange Alliance (BXA) that would “up-list” on either the New York Stock Exchange or NASDAQ and make BXA the first major cryptocurrency exchange to go public. Dayli Financial Group provides data tech solutions, digital wealth management, and lead-generation services mainly through its three core divisions: Dayli Intelligence (DI), Quarterback, and Dayli Marketplace (DMP). Dayli Financial Group is the company behind blockchain project ICON, which raised US$42.5 million in one of the biggest and most famous ICO projects to come out of South Korea. Founded in February 2015, the company is headquartered in Seoul with offices in Tokyo. Dunamu is the fintech company behind Upbit, one of the country’s largest cryptocurrency exchange. The company also operates the Kakao Stock, a stock trading platform based on social network. Dunamu is backed by South Korea’s mobile messaging giant Kakao. The company announced last year that it would invest 100 billion won (US$92.5 million) toward blockchain technologies over the next years. It has already invested in the likes of Kodebox, a blockchain startup focused on the gaming industry. 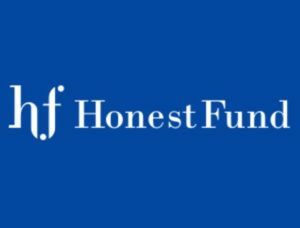 Founded in 2015, HonestFund is a marketplace lender that uses proprietary credit assessment model based on big data to offer loans at much lower interest rates to individuals and corporates that have difficulties securing loans from traditional banks. With more than US$300 million in cumulative loans, HonestFund is one of the fastest growing marketplace lending platforms in South Korea. The company has raised US$21 million in funding so far. Moin is a fintech startup that has developed a money transfer solution based on blockchain technology. The platform directly connects senders and receivers to make the wire process simpler, safer, faster, and cheaper. 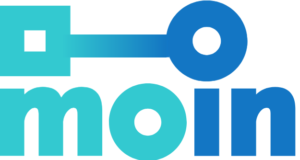 As of August 2018, Moin provided remittance services between Japan and China but the company plans to expand services to Southeast Asia and Europe. Moin was founded in March, 2016, and is headquartered in Seoul. 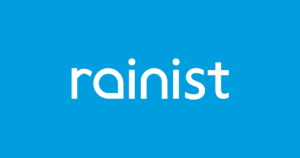 Established in 2012, Rainist is the South Korean startup behind Banksalad, a leading mobile app for personal finance management that counts more than 1.5 million monthly active users. The app pools a user’s financial information from different banks and financial institutions into a single platform. This consolidates data for bank accounts, investments, savings bonds and more. Based on a user’s financial assets and spending habits, Banksalad recommends suitable financial products such as credit cards, deposits, savings, loans, insurance products and pension plans. 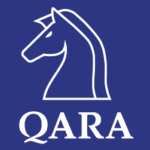 Qarasoft, a fintech startup based in Seoul with offices in Hong Kong and Singapore, specializes in online asset management services leveraging AI and deep learning technology. The company operates Kosho, a AI financial forecasting application. Kosho’s Market Dreamer, a deep learning technology, analyzes more than 400 million global data in stocks, financial, and cryptocurrency markets, and provides predictions for the following week using company information, live market updates, and news reports. Terra is developing a price-stable, blockchain-based digital currency that will power a payment network on the blockchain. The company partners with global e-commerce platforms to bring blockchain’s benefits to merchants and consumers, and aims to evolve into an open platform for innovative financial decentralized applications (DApps). 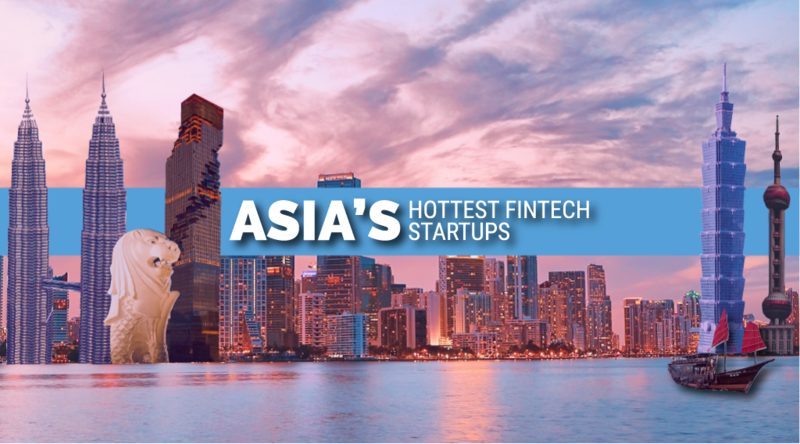 Terra has offices in Singapore and South Korea, and raised US$32 million in 2018 from the likes of Dunamu & Partners, Hashed and Arrington XRP Capital. Terra partners include Kakao, TMON, Woowa Brothers, Qoo10, Carousell, Pomelo, and TIKI. Viva Republica, through its mobile app Toss, provides a peer-to-peer (P2P) mobile payments platform in South Korea. Instead of the usual mobile banking involving OTP devices and multiple passwords, Toss models itself after Venmo and simplifies the process for bill-sharing, and other P2P-related transactions. Toss also partners with incumbent financial institutions, and other fintech players for services related to loans, payments, investments, credit score management, spending analytics and insurance. Last year, Viva Republica became South Korea’s fourth unicorn startup after raising US$80 million at a valuation of US$1.2 billion. Earlier this month, the company announced a partnership with Shinhan Financial Group to help the South Korean financial institution launch an Internet-only banking platform.